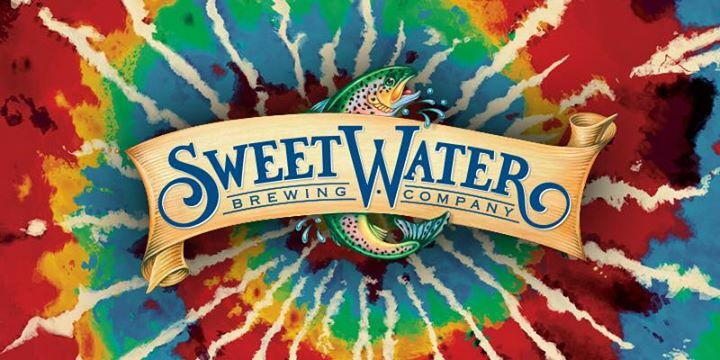 Celebrate 4/20 with SweetWater Brewing! Come post up on Saturday, April 20th with SweetWater Brewery! They’ll be rotating around to all 3 Post locations on 4/20 to bring cheer to all those that join us for the fun! Prizes and giveaways will be plenty! See you there! The Best Appetizers in Missouri! Trivia Cancelled on 4/10 due to Blues Playoffs! Ex: Wings, Beer, and a Monday night game…all necessary ingredients for the perfect post. Maximizing personal repose while minimizing the exertion of energy. Ex: Why get up to grab food from the fridge when you can post up at the bar, watch the game, and have the food come to you? A state of tranquility resulting from leisurely activities and good company. Ex: We've got a nice little Saturday planned. We're gonna watch the noon games up at the bar… maybe go to home depot… I don't know, I don't know if we'll be too posted.